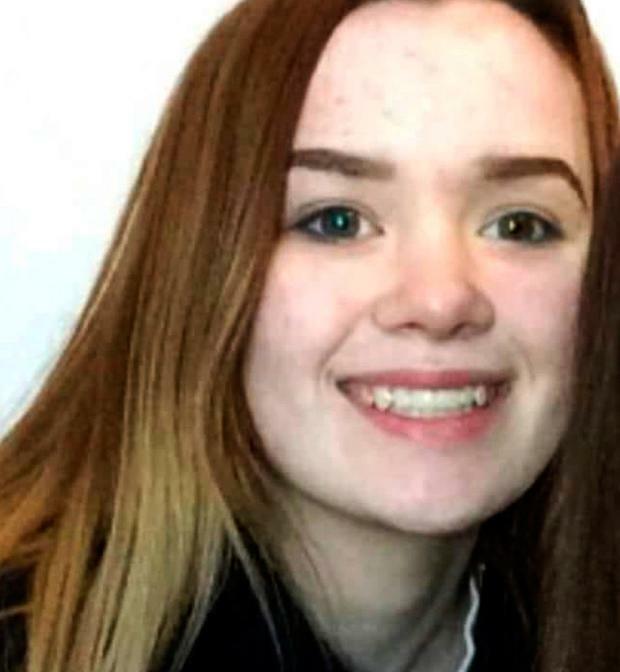 The mother of Elisha Gault has announced she will take part in the annual Darkness into Light event, in memory of her late daughter. 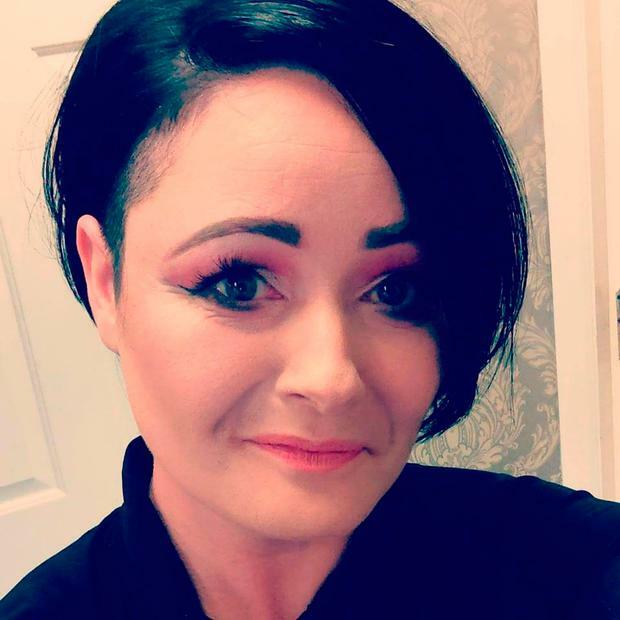 Taking to Facebook, Elisha’s heartbroken mother Grainne said she is partaking in the suicide awareness event to highlight “the failings within the mental health system”. “I am a mother who has lived in fear of the unknown for so long, I have had to watch pain and suffering and even when we presented with a teen who had made a serious suicide attempt we were told she didn’t fit the profile,” Grainne said in the post. “We were left to our own devices and no matter how much love and care we had for our daughter and how much we tried to support her, we are now experiencing the biggest dread of all. 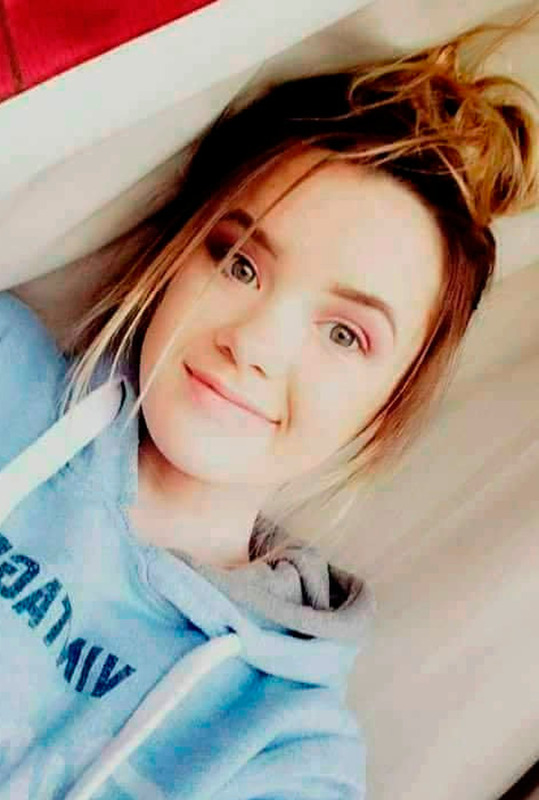 The 14-year-old Tipperary girl was found in the River Suir, eight days after she was reported missing. Grainne explained the effect social media is having on young people today, including on her daughter Elisha. “Now more than ever, teenagers and younger kids especially are under immense pressure to fit in. Apps that started out to be portals for sociability are becoming the opposite for some,” she posted. “It's much easier to attack and bully someone when you are not face to face and can't see the damage you are causing another human being because the goal for that person is to vent their emotions. This is destructive, we need to teach a more constructive way for conflict resolution, which includes all ages. Run by Pieta House, Darkness into Light takes place on May 12th to raise awareness for mental health issues and suicide prevention. A spokesperson for the event said that Darkness into Light is “vital for fundraising, for raising awareness and for bringing people together to help eradicate suicide”. “In Ireland we need to wake up to the shocking statistics around suicide. On average, there are eight suicides per week in Ireland,” they said.